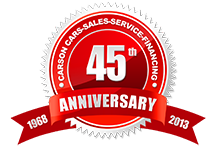 Carson Cars Auto Repair is your VW Repair Volkswagen Repair Dealership Alternative! 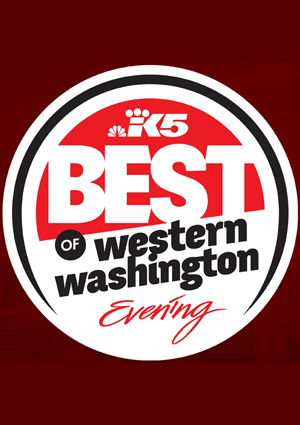 As an independent VW Repair Volkswagen auto repair and VW Repair Volkswagen service center, we provide our clients with a highly affordable alternative to dealership service. We offer certified VW Repair Volkswagen repair specialist who do any and all VW Repair Volkswagen auto repair and service! We’re committed to providing high quality VW Repair Volkswagen auto repair and service at an affordable price. Our VW Repair Volkswagen service includes all mechanical repairs. Our VW Repair Volkswagen Technicians Are Certified, Experienced and Highly Skilled! We only use the best VW Repair Volkswagen auto parts including VW Repair Volkswagen OEM auto parts when repairing and servicing your vehicle! Call us now to service or repair your Volkswagen vehicle, Email Us or fill out our Online Form for fast and easy service!